Internal search pages create a large number of new URLs. Hiding them from Google makes worth. 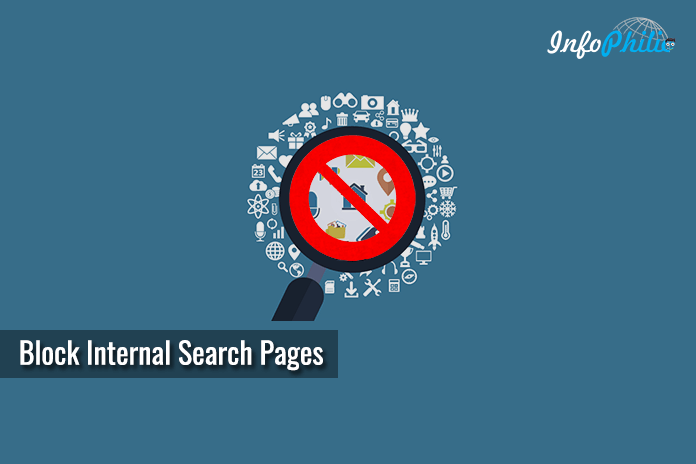 Here are 2 effective ways to hide them search engine. Most of the bloggers use Google Custom Search on their website. But they don’t know, how problematic it is. It’s important to note that the search page is not a “part” of the website and that it generates content based on the search query. Even if it’s not the part of website, search engines still index results pages that create a large number of new URLs. This causes Googlebot having trouble in indexing your site. In real, Google considers such pages of lower quality than your real site. Thus, it creates a bad impression of your site. But, that doesn’t really means these pages are useless, but, it will be better that you block them. 10 years ago, Google asked all webmasters to block these pages in their sites’ robots.txt. And now, even after 10 years, nothing has changed in their policy. The Google also suggests that webmaster can manage to crawl of infinite spaces such as search result pages by using the robots.txt file. As you are on WordPress, I guess, you are definitely using Yoast SEO plugin. This is most easy and recommended way. Go to Posts >> Add New >> Scroll down to the Yoast SEO meta box below the post editor and click on the Advanced settings button. It allows you to add meta tag robots to your blog posts or pages. 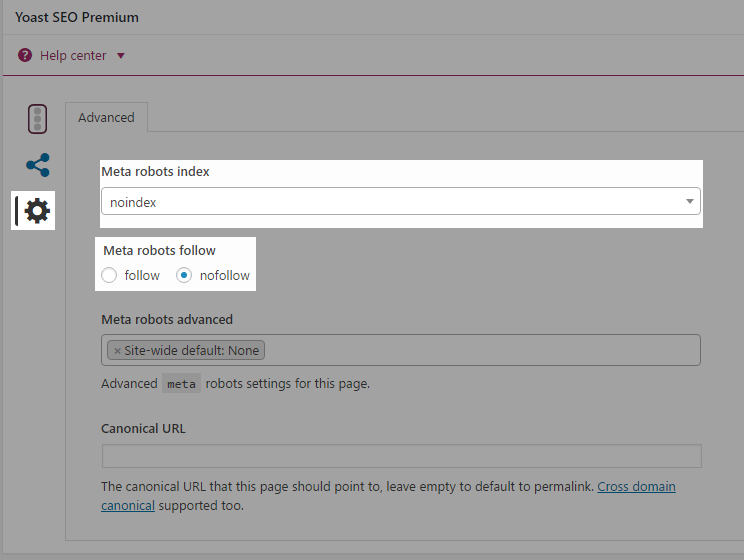 Using the robots meta tag, you can tell search engines not to index or follow a page. Now, select noindex for Meta robots index option. Next, click on nofollow for Meta robots follow’ option. This code will tell search engines not to follow or index this page. 2. You can also block your site’s internal search pages through the robots.txt file. Open your site’s robots.txt file. First line targets with asterisk target specific bots for all search engines. 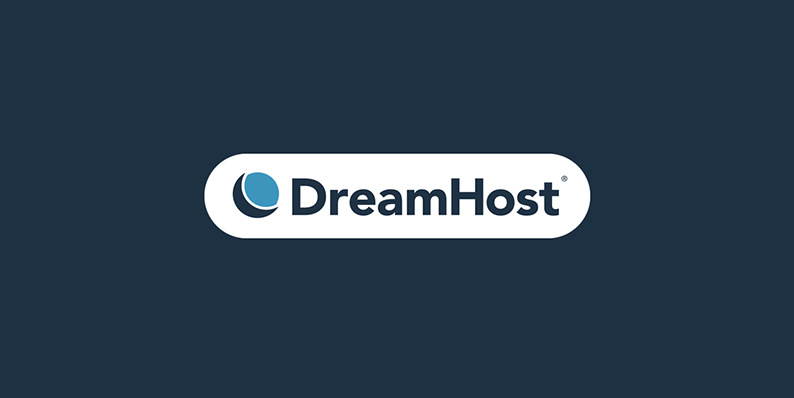 The next line defines the part of the URL that comes after your domain name. Save your changes and upload the robots.txt file back to your server. I hope this article aid you in hiding WordPress search pages from Google. I recommend using noindex- nofollow method at first. It will work best as compare to 2nd method. Also, read why Google hates your website and how you can fix it. Do share your insights in the comments section below.